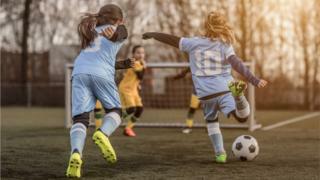 One in three children in England does fewer than 30 minutes of physical activity a day - half the amount recommended by government guidelines, a report by Sport England suggests. But the 2017-18 survey suggests only 28% of children achieve that amount in school - and only 22% after school. 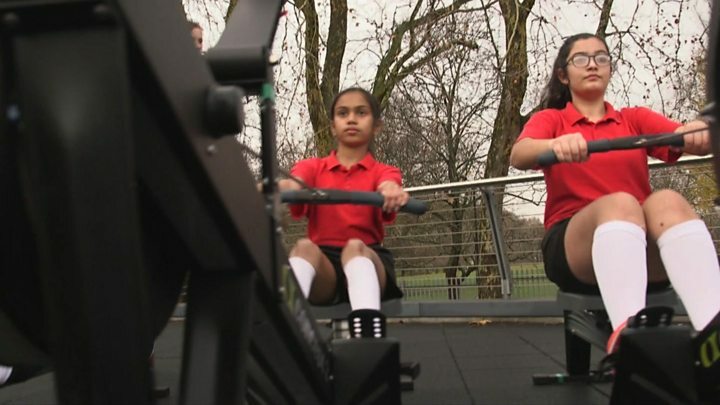 Dr Alison Tedstone, head of diet, obesity and physical activity at Public Health England said: "Physical activity is crucial for good physical and mental health of children and young people - this work is a timely reminder for everyone to do more to help them be more active."